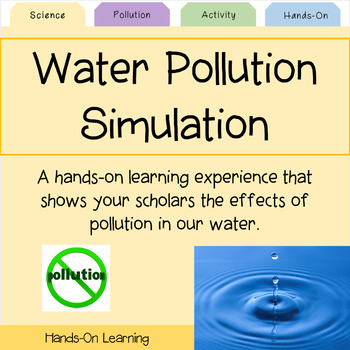 This is a fun simulation/experiment for your scholars to see the effect so f pollution in our water. 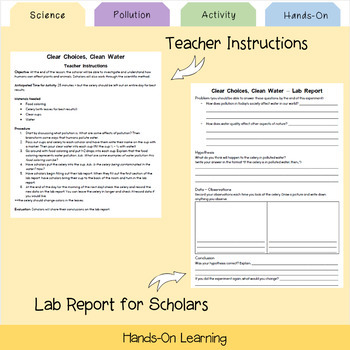 It gives scholar the opportunity to reflect on different sources of pollution and see how it affects our water. They will be mind blown after you conduct this simulation in your classroom!